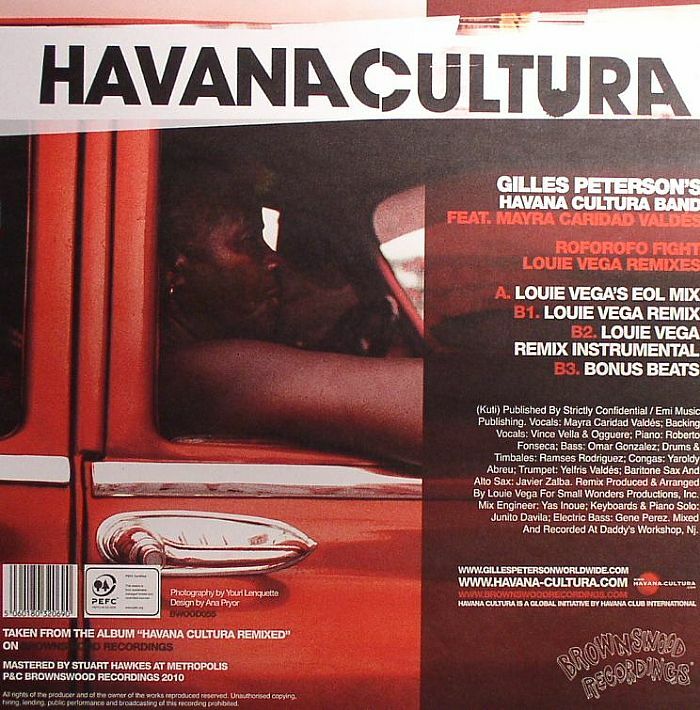 GILLES PETERSON S HAVANA CULTURA BAND feat MAYRA CARIDAD VALDES Roforofo Fight (Louie Vega remixes) vinyl at Juno Records. 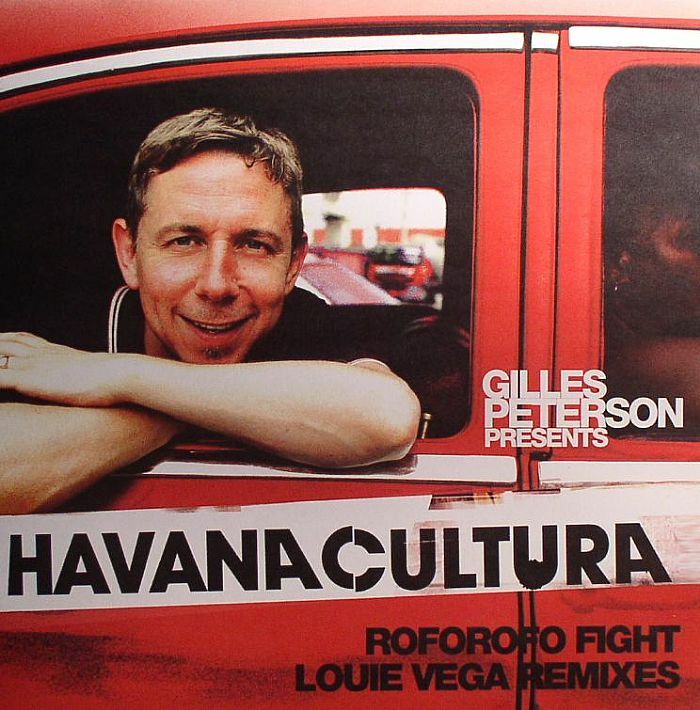 Professional hushed tone speaker Gilles Peterson culls the biggest remix from his recent Havana Cultura Remixed compilation for this 12". 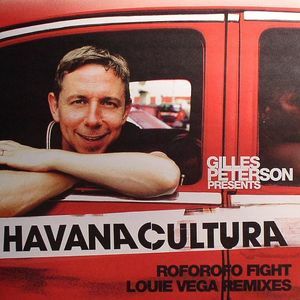 Louie Vega's EOL remix is steeped in syncopated Latin charm whilst his remix on the flip is a slick house excursion. 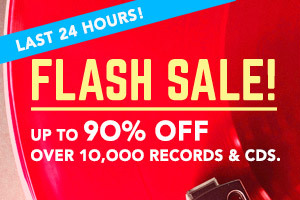 Top stuff.